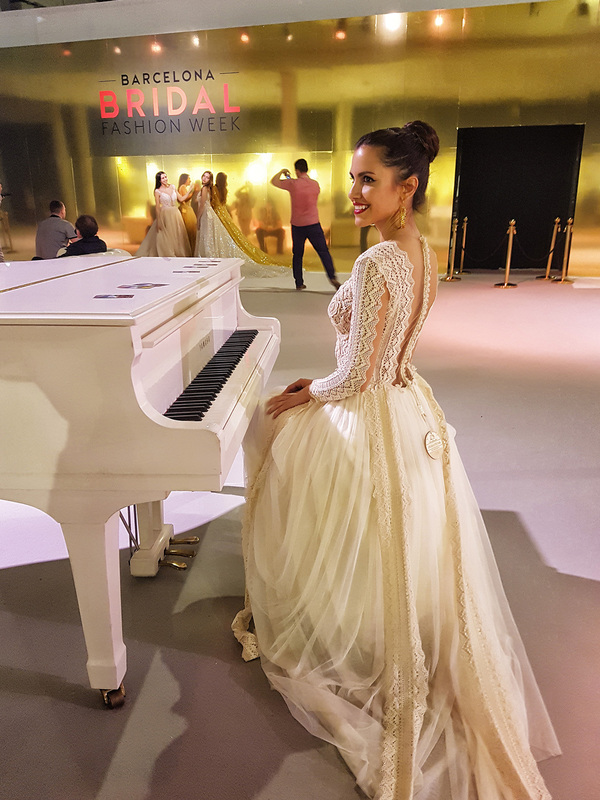 So Paris Bridal fair whetted our appetite – or should I say appétit? 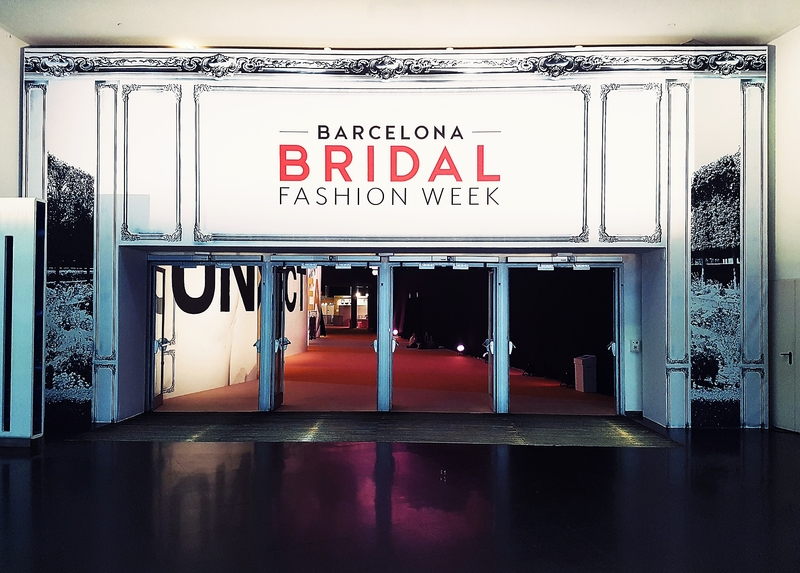 Before we even realized it, it was time to pack the handmade couture dresses once again, fly towards Spain and land in Barcelona for Barcelona Bridal Week! 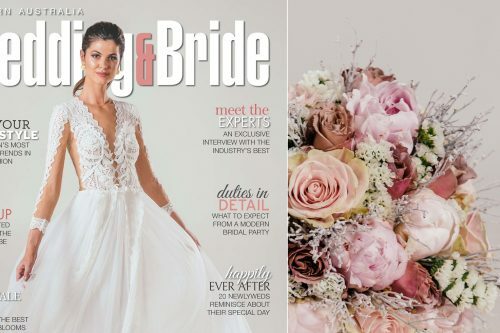 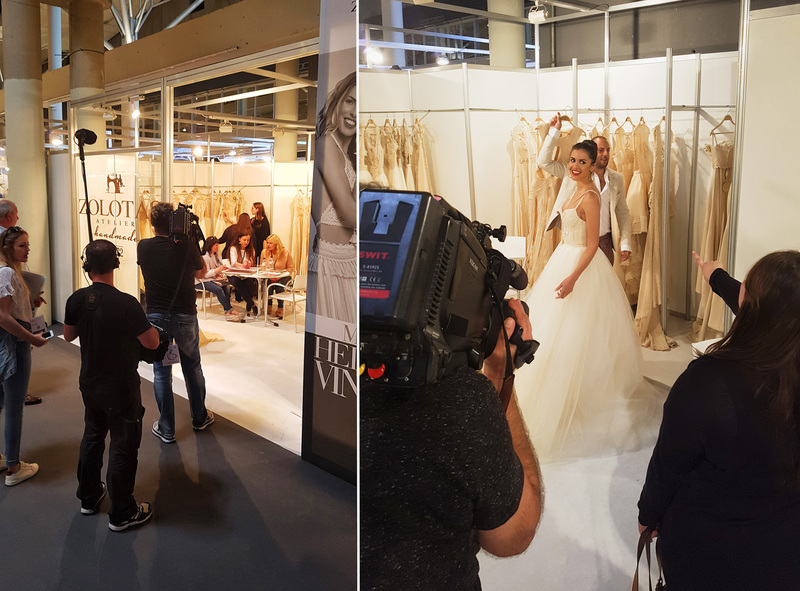 And if we automatically connect Paris with haute couture, we feel close to this sunny Spanish city because of its energy, bridal innovation, and cosmopolitan vibes! 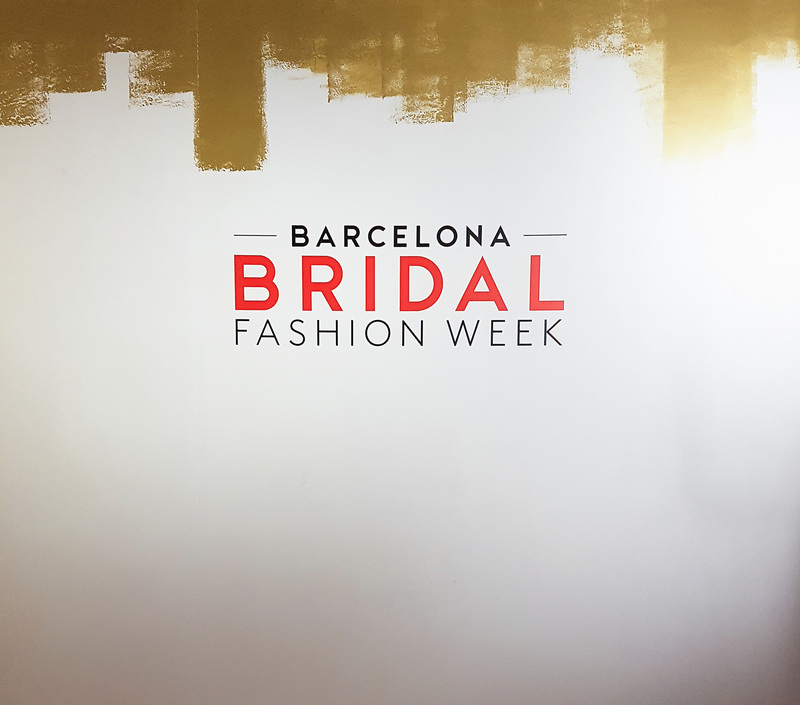 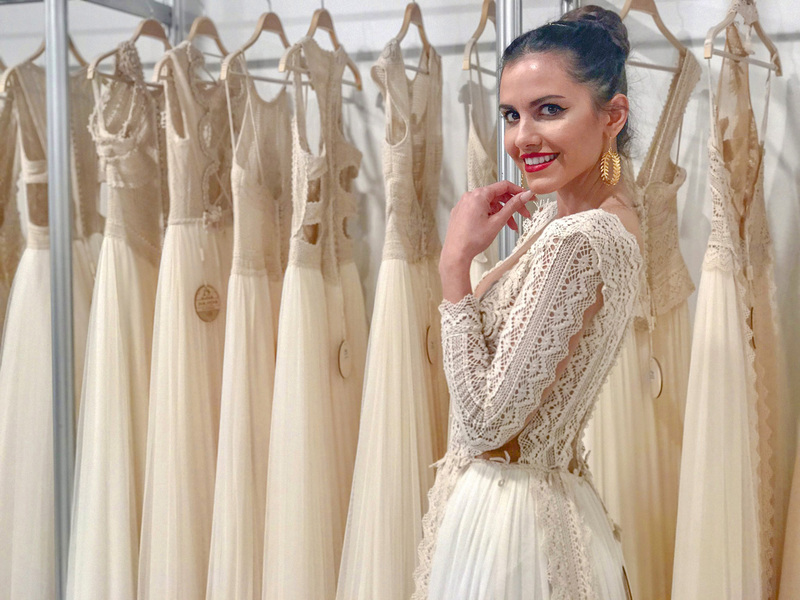 Allow me a little spoiler… This year, Barcelona Bridal week was fascinating! 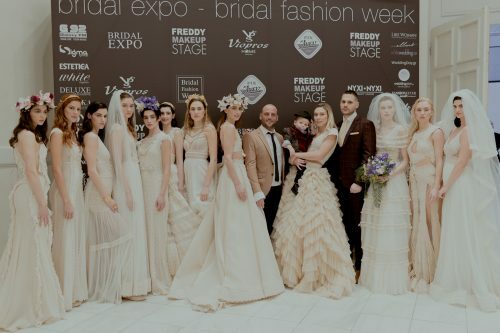 Its premises hosted 308 brands -78 of them for the first time- and counted over 18.000 visitors! 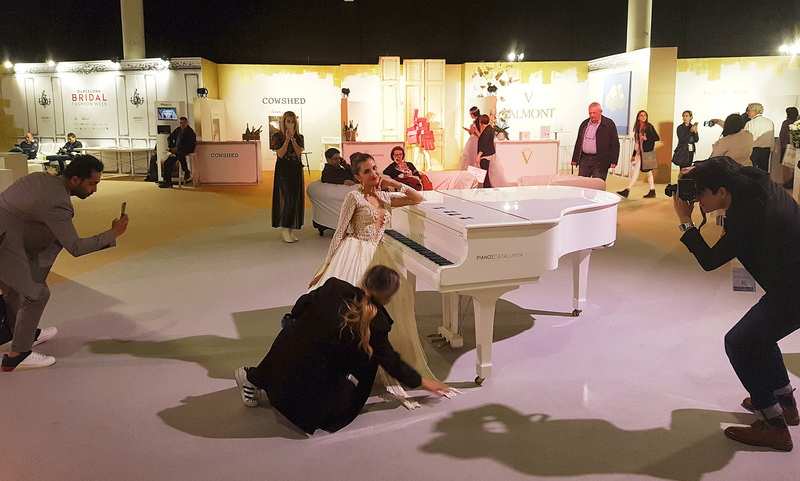 Festivity, art, and creation were in the air and everyone’s eyes couldn’t get enough! 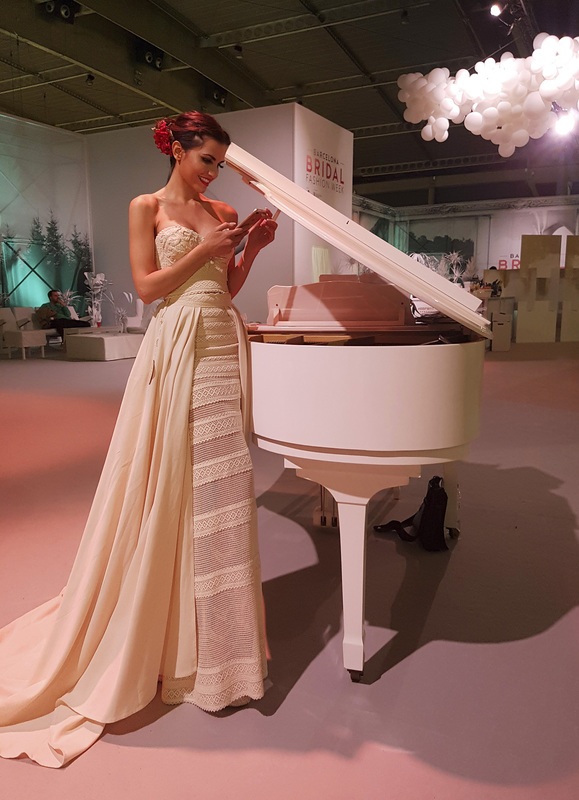 This annual event is nothing less than an inspiring universal platform of great significance. 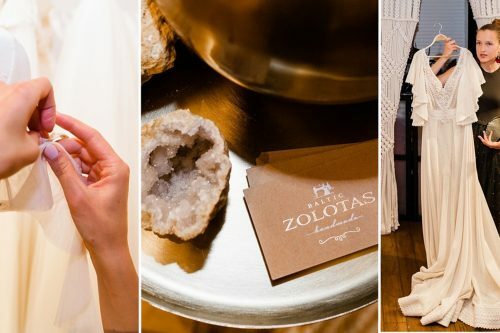 The stall of Atelier Zolotas quickly became hectic. 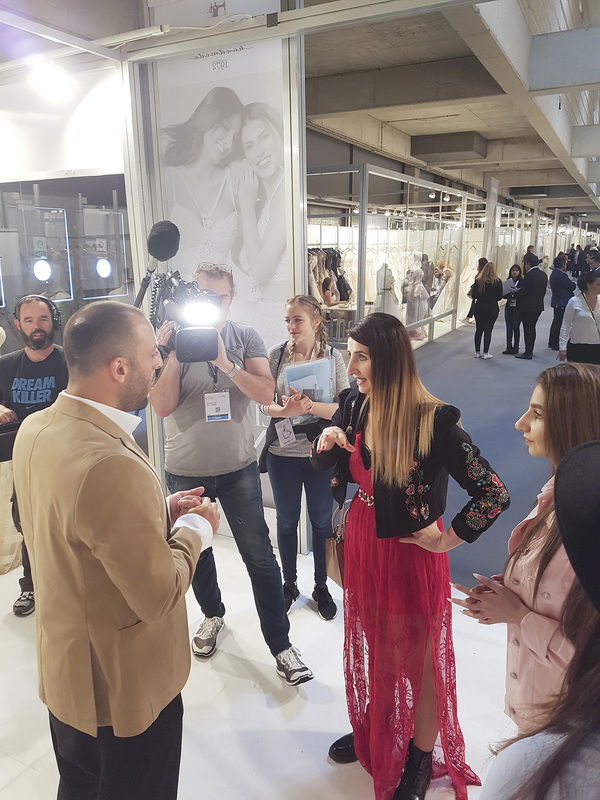 And during the trade fair, it remained full of store owners from all around the world, fashion bloggers, the press and media and various visitors attracted by the collection! 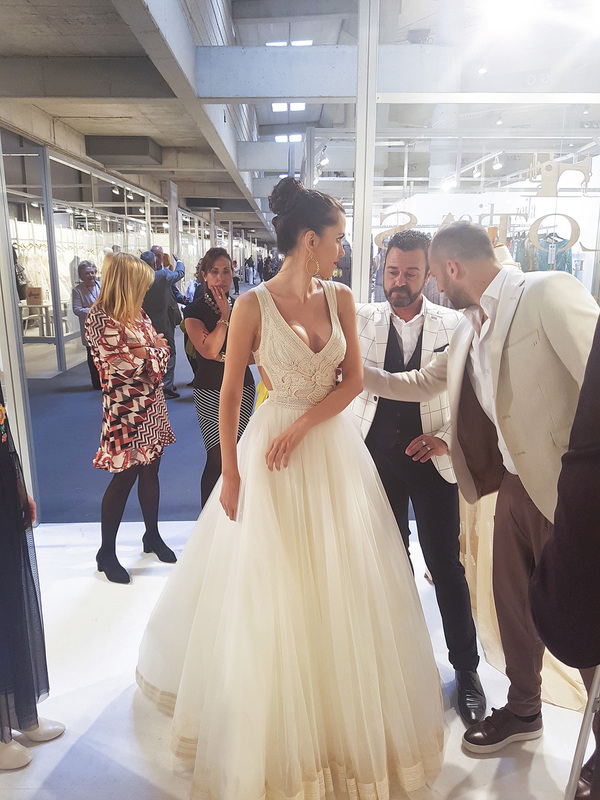 Because of this fair, the Hellenic vintage collection exploded even more and will soon be found in different parts of Spain! 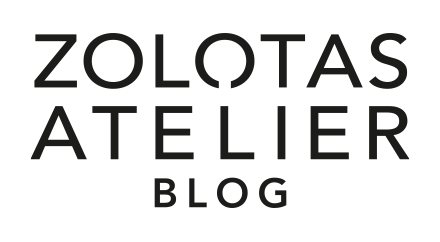 Additionally, it will also be available in new stores in Austria, Germany, Lithuania, Sweden and Saudi Arabia among others! 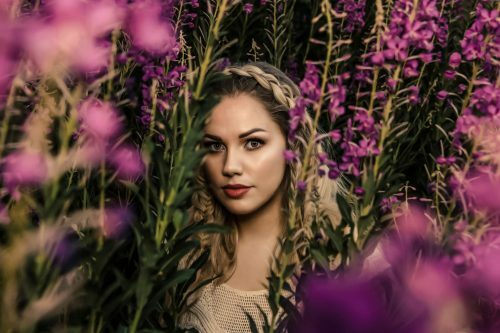 It’s time for pictures, don’t you think? 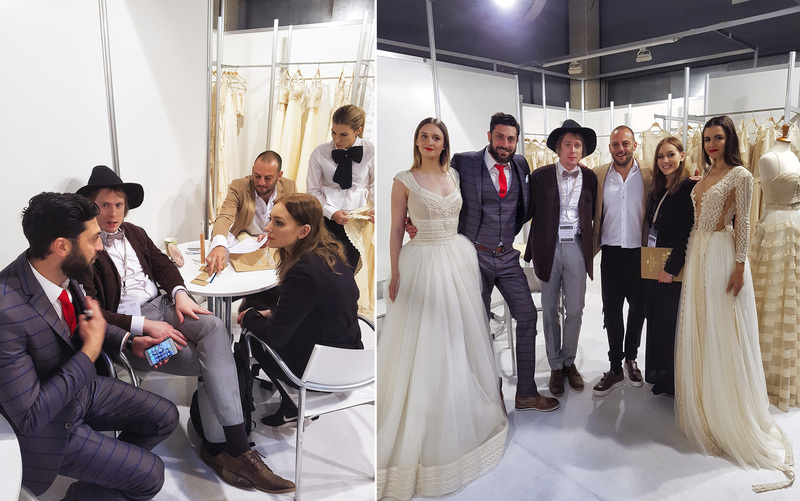 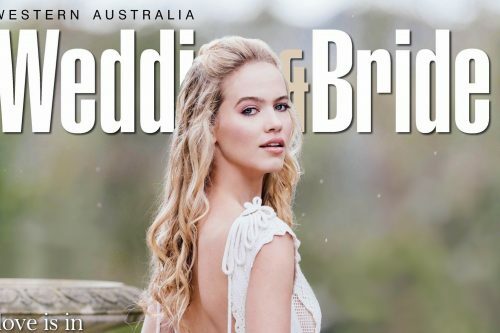 Eso es cierto… We have a date in Barcelona Bridal Week next year.